We’re very proud that our latest collaborative range is with our long standing loyal stockist and amazing design and sculpture and destination the Yorkshire Sculpture Park in West Yorkshire. 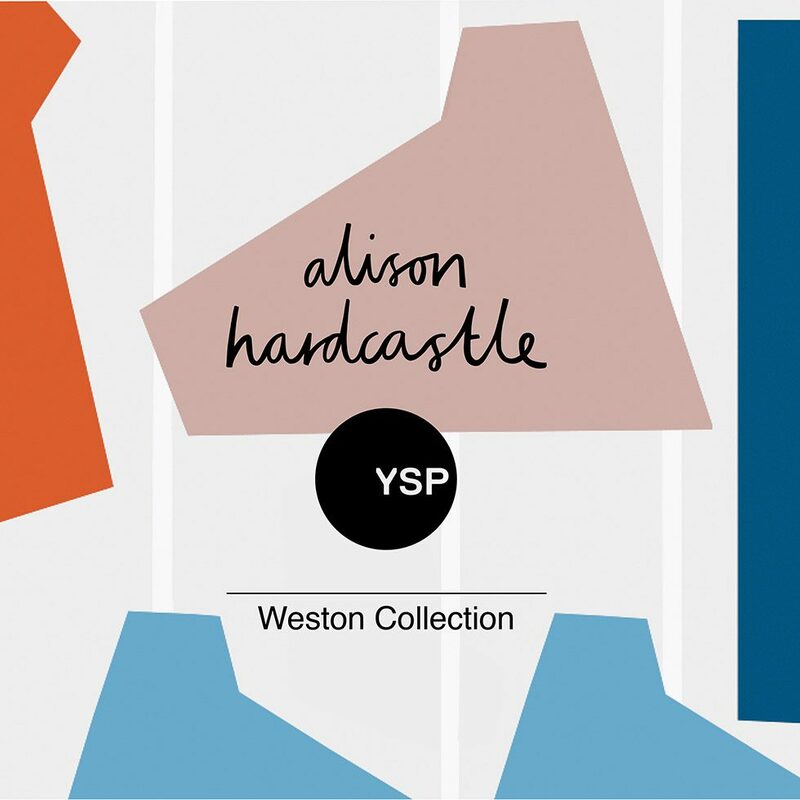 The result is a range of 6 cards featuring the strong shapes, patterns and architecture of the new Weston Building alongside other architectural and organic shapes of YSP. Despite being inspired by YSP the range is still very much for all our wholesale and retail customers and inspiration of YSP has been carefully balance with a broader appeal in the patterns and text. Messages of positivity, adventure, outdoors, playing, creating, designing and new beginnings resonated with me when walking the park and researching. These strong statements have been coupled with a strong warm pallet which reflects the architectural colours and stonework contrasted with greens and blues to bring the colours of the outdoors into the range. The new Weston Visitor Centre at YSP is open from Saturday 30th March and our cards will be on sale from the Weston and main visitor centre shops. The range of 6 cards are available to order wholesale and retail on our website.